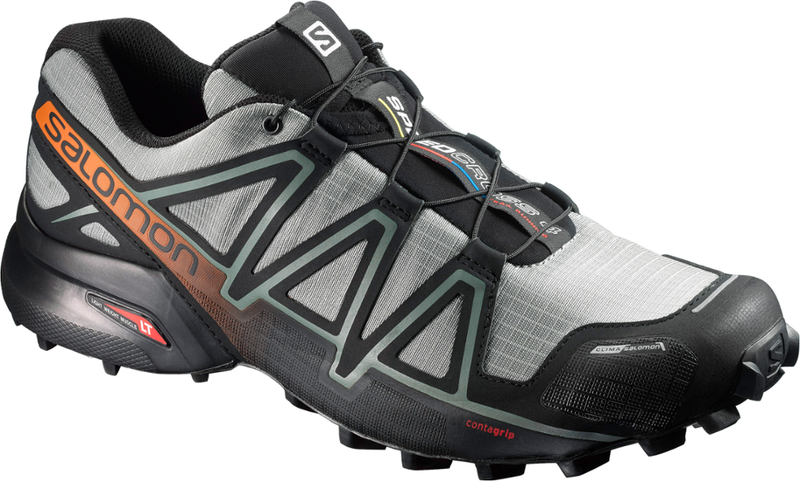 With lugged soles and breathable, weather-resistant uppers, the Salomon Speedcross 4 CS men's trail-running shoes give you the confidence to rip through sloppy trails in wet weather. 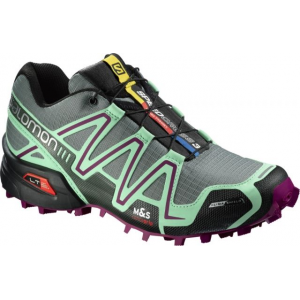 You're not as much of a trail runner as you are a root wrangling, rock slaying, mud eating speed demon, and the Salomon Men's Speedcross 4 CS Trail Running Shoe gives you the supportive stability needed for tackling trails without a fall. 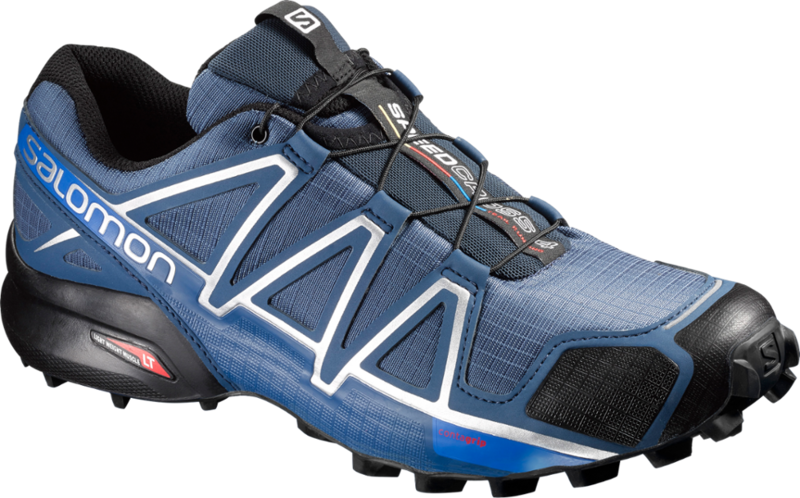 Designed specifically for trail running in wet climates, the Speedcross 4 CS features a ClimaShield membrane that offers weather-resistance from mile one to mile thirteen. The anti-debris mesh upper features synthetic overlays for torsional support, and a DWR treatment provides extra water-resistance. 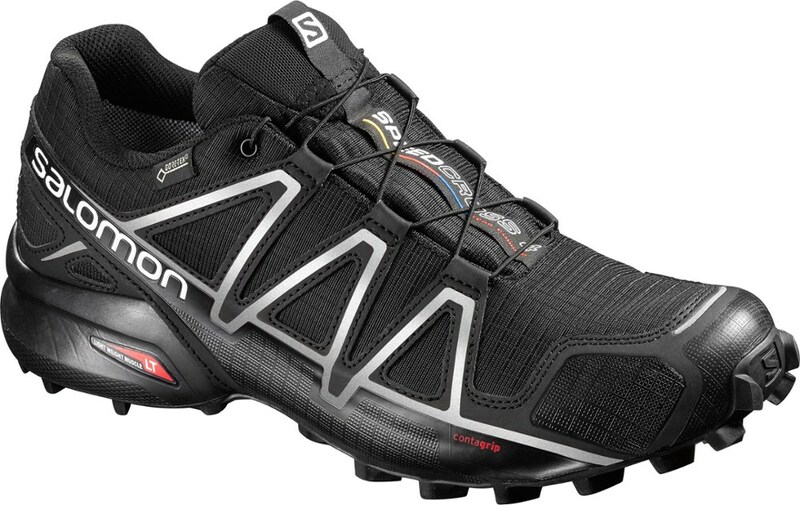 Salomon's SensiFit design offers a snug, sock-like fit, which means you can bid adieu to hot spots and chafing caused by too-big-shoes. Additionally, the QuickLace system provides a speedy and secure alternative to the traditional lacing system, and the lace-specific pocket makes sure you don't trip over a drawcord. 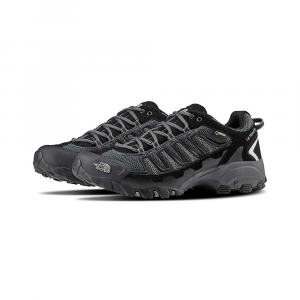 An Ortholite footbed and dual-density EVA midsole ensures shock attenuation and a responsive, energetic feel underfoot that assures miles of support and comfort. 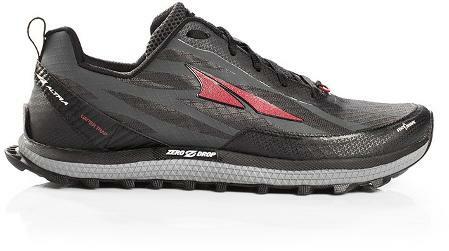 Not to mention, the recently updated Contagrip outsole provides serious traction and stability on mud, scree, and slush. Salomon Footwear Speedcross 4 CS Trail Ning Shoe - Men's-Blue/Blue/Black-Medium-11.5. It features the weather-resistant protection of ClimaShield.